Rumors around a larger iPad Pro have stayed in the industry since past year or so. Before the release of this year’s iPad Air 2 and the iPad mini 3, we saw speculation that Apple would release a third iPad model somewhere in early 2015. However, no more bits have been shared after the launch event. It changes today as quite a trusted source when it comes to Apple rumors has shared some new information about the larger iPad. Rumors around a larger iPad have been consistent enough to direct us to a high probability of the device being worked upon by Apple. Earlier being called as iPad Pro, the name has now changed to iPad Air Plus after the launch of iPad Air 2 and iPad mini 3. It should be noted that similar rumors and speculations circulated around the interwebs about a larger iPhone model, and we did witnessed iPhone 6 duo that was larger than the previous models Apple has ever designed. The current iPad Air Plus leak comes through a Japanese source which is claiming the new iPad will feature an A9 processor under the hood. Earlier reports have remained consistent with Apple using the A8X processor in the larger tablet too. 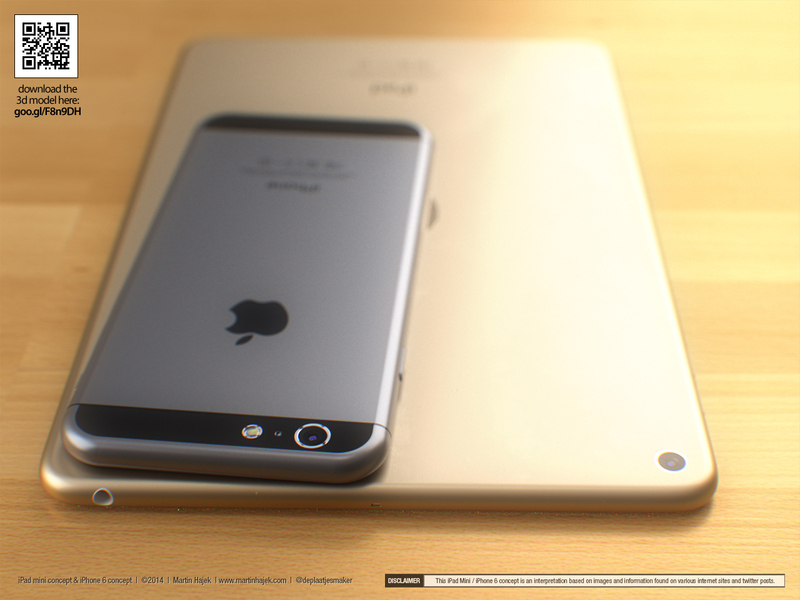 Furthermore, the report claims that iPad Air Plus will see a release between April and June of 2015. This also is consistent with months’ old rumors indicating to an early 2015 launch date. The Japanese blog has shared iPad Air Plus schematics showing four speakers fitted in this 12.2-inch (not the 12.9-inches we have been hearing) tablet’s edges for stereo sound, even if iPad rotated [sic]. This leaked blueprint shares the dimensions of iPad Air Plus to be 305.31 x 220.8 x 7 mm (12 x 8.7 x .28 inches). All these details of the rumored iPad Air Plus come through Macotakara, a Japanese blog which has sourced its information from an upcoming issue of Mac Fan. Here’s the link to the original blog post at Macotakara.